This page is your gateway to OHBC past events! 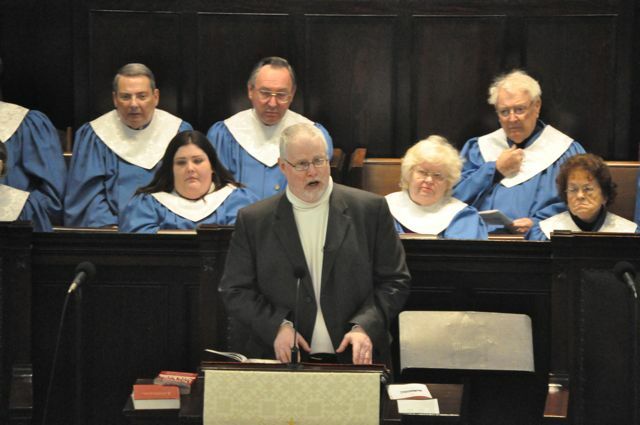 Thanks to all of you who joined us at last Sunday's Ordination service for Pastor Bryan Knight. CLICK HERE TO SEE PHOTOS OF PASTOR BRYAN'S ORDINATION. Thanks to Barney Stinnett for the photos! Coming in January... A new day and a new way for Sunday Night Worship! Our Tuesday evening Bible Study will be moving to Sunday evening ! Sunday evening promises to be a time of excitement as we bring the Word to our community in the New Year! Thanks to all who joined us for our annual Trunk or Treat- many braved the weather to be a part of an evening of Christian outreach this past Saturday as we ministered to the community in word and candy! Thanks to all who participated in our annual Operation Christmas Child drive! OHBC was able to collect a stage full of boxes for mission outreach which we blessed in our recent morning worship service! We collected over 180 boxes this year! Thanks to Betty Burgess and Sara Nell Stinnett for coordinating our drive! 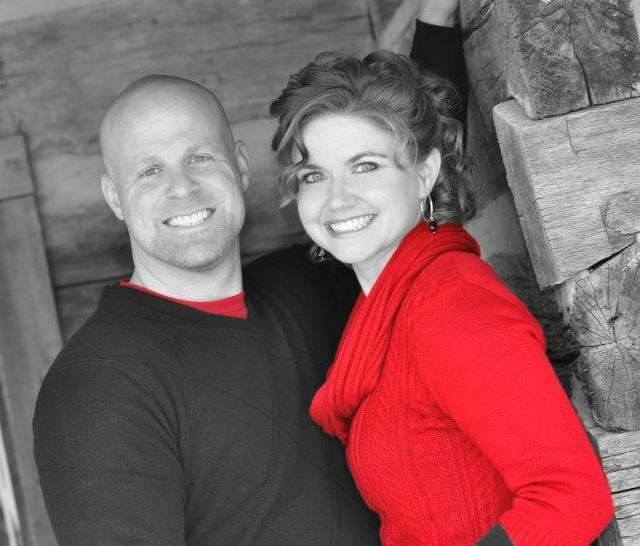 OHBC Welcomes Pastor Bryan Knight & Megan! Pictured here is OHBC Pastor Bryan Knight in his armed forces uniform. 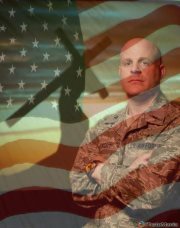 Pastor Bryan serves our flock and also does his duty as an armed forces Chaplin based in Charleston. Join Pastor Bryan each Sunday morning for a Traditional Worship service at 11:00 am and at 6:00 pm for our Contemporary Service. Bible study during the week takes place each Tuesday evening at 6:00 and he and Megan work with the Youth at Adventure Club on Wednesday. Megan teaches at Rosedale Elementary in Oak Hill. 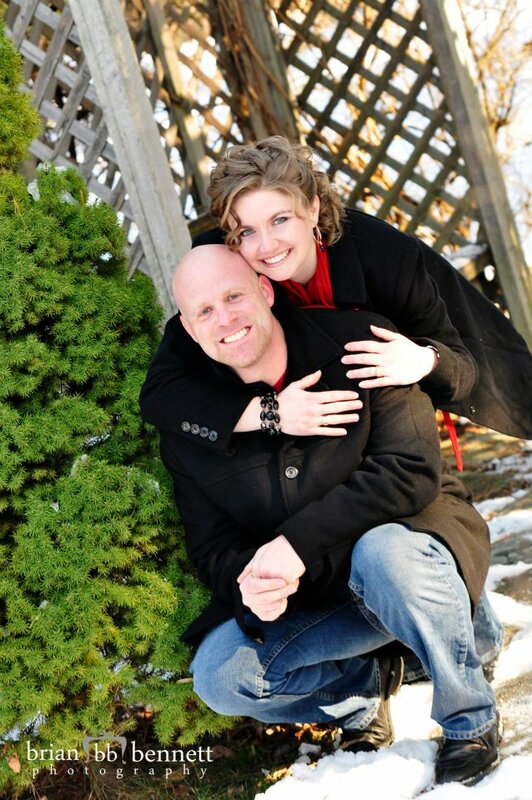 From 2010... OHBC welcomed Pastor Steve & Tammy Malanowski as spiritual leaders of our flock. 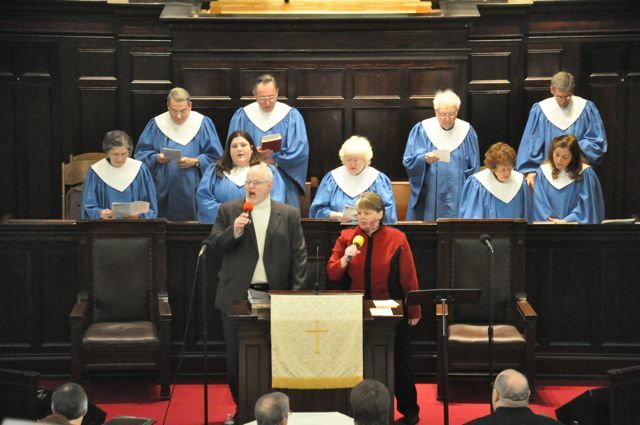 Pictured here is the couple leading praise service during their inaugural appearance in their new roles at OHBC. Sunday, January 24th was Youth Day, and we were blessed to see 5 young people Baptized in the morning service. David Bush brought the morning message. Photos of the Adventure Club! Thanks to Barney Stinnett for many great photos! Sunday, September 27th we had a preview of our new Bells, plus we gathered in Fellowship Hall for our monthly dinner- this time recognizing our Grandparents! OHBC wishes to thank Mrs. Sally McKinney and Loren & Mary Fox for the donation of the Schulmerich Handbells. Our bells have an octave range of 7 octaves- 85 notes. Click to see the corporate website of Schulmerich. Those interested in participating in the OHBC Bell Choir should meet on Sunday afternoon at 4:00 pm in the OHBC Sanctuary. Mrs. Lynn Tracy directs the choir. We look forward to having your participation and sharing in our worship services. Thanks to all of the members and directors of the OHBC Sanctuary Choir and the OHBC Bell Choir for the spiritually beautiful performance last Sunday morning. If you would like to view the Bell Choir on You Tube just click the links below thanks to Carol Pettrey. Sunday, November 8th 2009 we gathered in Fellowship Hall following morning worship to honor our Veterans in an afternoon of Christian Fellowship. Click the logo above for a Flickr Slideshow of our day! 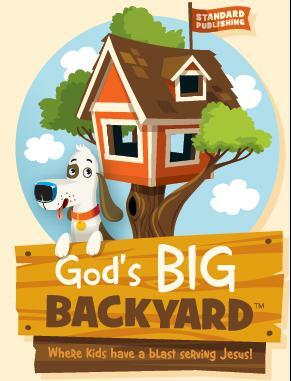 Thanks to all who made Vacation Bible School such a success! 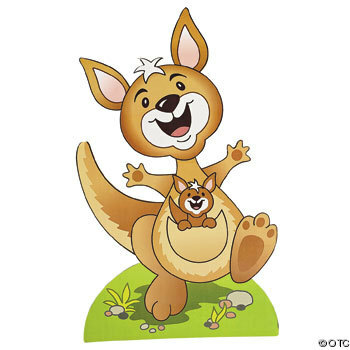 Our Aussie theme of "The Boomerang Express- It All Comes Back to Jesus" helped us reach out to 65 VBS participants plus 37 OHBC members serving to help lead them to Jesus. CHATTER & KIERA ARRIVE IN WV! OHBC Youth hosted an Italian style "Valentine Day Dinner" in Fellowship Hall. Last Year's Royalty, Larry & Faye Holliday were present ot pass on their titles. This year we crowned David & Diane Meadows as our OHBC Valentine King and Queen. Faith & Paul Allen were crowned as Valentine Prince & Princess. Sunday, March 7th was Youth-FCA Sunday, and OHBC had as our special guest speaker Tito Gonzales, West Virginia University wide receiver. Tito shared his testimony and joined us for our Fellowship Dinner in his honor. Easter Sunday was a glorious day highlighting Holy Week at OHBC, as we began the day meeting with the OHUMC congregation in our Sanctuary for Sunrise Service, we worshiped in our traditional service at 11:00 am, and returned at 7:00 pm to join with many area churches in our OHBC Sanctuary for the Cody McVey Concert on piano. Cody is the pianist with the Kingsmen of Nashville. Cody joined with his family to present our area with a memorable concert of uplifting music..
Click here for a FLICKR slideshow of Cody McVey at OHBC in Concert. Sunday, May 17th 2009 saw the church family gather in recognition of our graduates. Heavenly Hands did a signing and seniors were saluted in the worship service, followed by a dinner in their honor in Fellowship Hall. Click the logo above for a Flickr slideshow of our recognition! On Mother's Day we launched a special exhibit of ladies and men's hats in the Parlor. The exhibit will continue until next Sunday after morning worship service. Coffee, tea, and cookies will be served, so please stop by to visit. Sunday, February 1st 2009 was FCA Sunday, and the Youth took charge of the morning worship service. Calvary Baptist joined us then and in the evening gathered with us to watch the Super Bowl on our big screen with a special half time message by Brett Floyd, FCA Huddle Coach for Oak Hill High School & Collins Middle School. We collected three times as much (compared to last year) in this year's Souper Bowl offering for the area Food Pantry. Check out the new photos just added! Following morning worship and Annual Business Meeting on Sunday, January 25th, The OHBC family celebrated the season with our Winter Fellowship dinner. Our theme was "Soups On!" in recognition of the upcoming Super Bowl, and Christian outreach. Click the logo above to see a Flickr show of our box dedication & delivery! Sunday evening, December 14th saw the Sanctuary filled with a variety of talent, followed by a visit from Santa and Mrs. Santa afterwards in Fellowship Hall. Click the logo above for a Flickr slideshow of the night! Click HERE for a Flickr set view of our TALENT SHOW!! Our Chrismon Service was Sunday morning, December 14th. The OHBC "Holy Hands Choir" did a special signing at the close of service. Click the logo above to see a Flickr slideshow of the event. 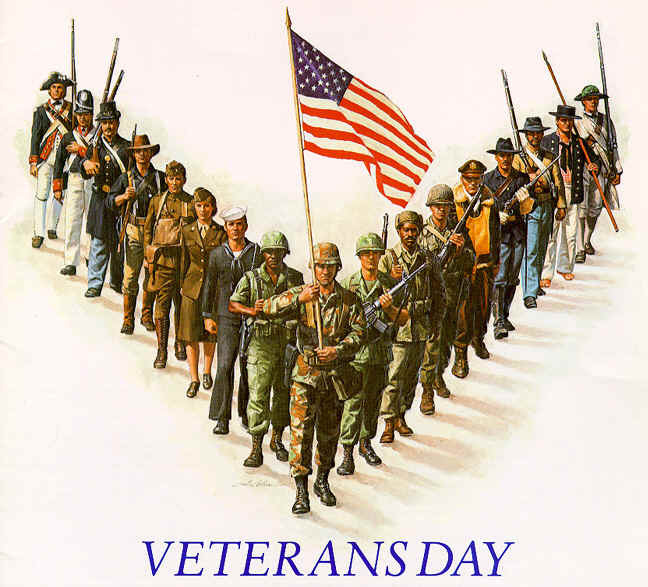 Thanks to all who participated in our special 2008 Veterans Day services & dinner on Sunday, November, 11th. 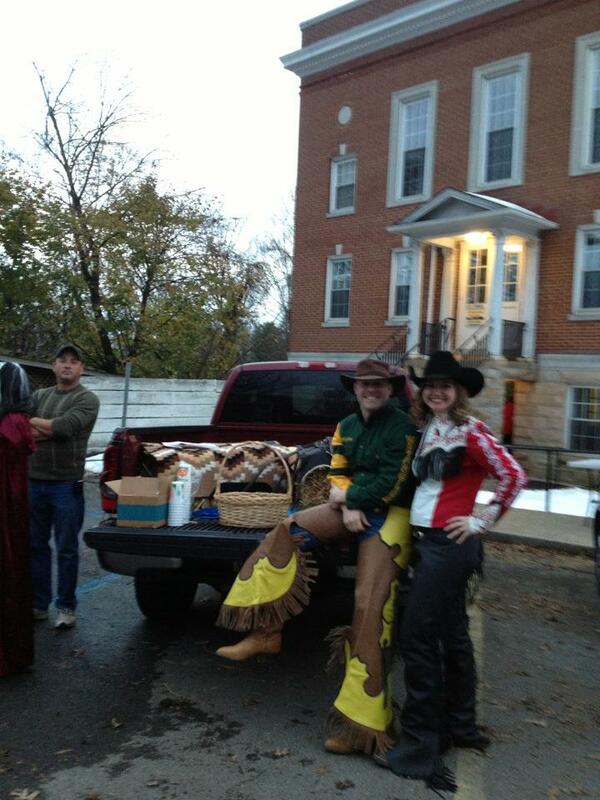 Thanks to all those who helped with our recent "Trunk or Treat" and our "Harvest Dinner for Pioneer Club." 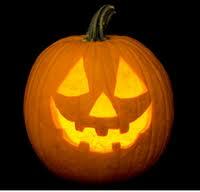 We had 91 present at Wednesday's dinner, and good participation on Halloween as well. Click the logo above for a Flickr slideshow of our " Fall Harvest Dinner." Sunday, September 30th we met in our newly renovated Fellowship Hall with our theme being "Baptismal Birthday." Each of us celebrated the month when we were baptized, along with great food & fellowship! Sunday. September 21st was ABM Sunday at OHBC. Jean Cunningham of Emmanual Baptist in Charleston was our guest speaker. Thanks to Nancy Elkins for this wonderful idea! 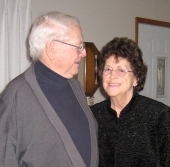 We were blessed to have Marion McQuade as a member of our congregation, as she was the founder of Grandparents Day. Our September Fellowship Dinner was themed around this holiday. Click the logo above for a Flickr Slideshow of the event! VBS was a roaring success, and we have a collection of hundreds of photos for you to view. Just click below & enjoy! Plus A Photo Show From Jack Flint! VBS Trip to See the RHINO! NEW PHOTOS! Click the logo above for a Flick Slideshow of the rally! All photos in this slideshow courtesy Debbie Pemberton & others! Sunday, June 15th OHBC honored Aubrey & Paul Allen with WVBHS Lifetime Membership Awards in a special surprise recognition event during morning worship service. Both brothers are long time members of OHBC, and have contributed tirelessly over the years to our church family. 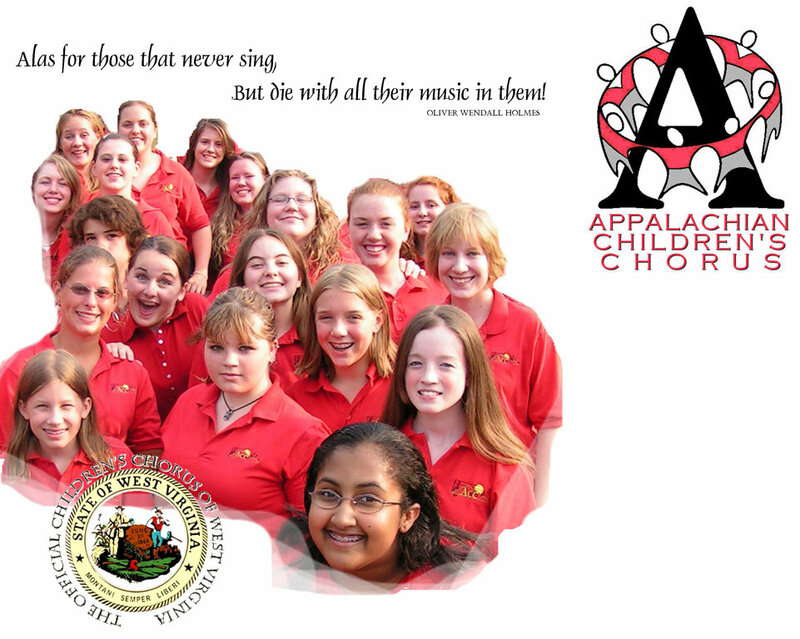 Click HERE for more information on the "Brothers Allen"
Sunday, May 4th OHBC hosted the Appalachian Children's Choir and The New River Youth Chorus. Click HERE for a Flickr Slideshow of the event! Click HERE to see a Flickr slideshow of our special March Fellowship Dinner with an Oscar Theme as we bid farewell to Kevin Flint on his way to LA & the Hollywood lights! OHBC once again collected over 125 shoeboxes in Christian outreach. Thanks to Betty Burgess, Sara Nell Stinnett and all who helped with this ministry. Click the "Blast" logo above to see our special "graduation edition!" Click the logo above for a BOWLING BLAST! Check out the New Additions! Click HERE for a Fact Sheet on some WV Baptist History! Click the logo above for photos of our August 2007 Church Picnic! Thanks to Barney, his truck, Pastor Sneed, Daniel, the US Marines, and our OHBC youth for our Parade Float entry! Together we can get the message out of our OHBC family effort to Support our Troops! One Great Hour of Sharing works with local communities of faith, helping people to help themselves. Partnerships of hope are created in places overwhelmed by poverty, hunger, disease, conflict, and natural disaster. Our emphasis has ended, but you can still contribute by marking your gift, "OGHS." Thanks to so many of our members for their recent work on OHBC building improvements. 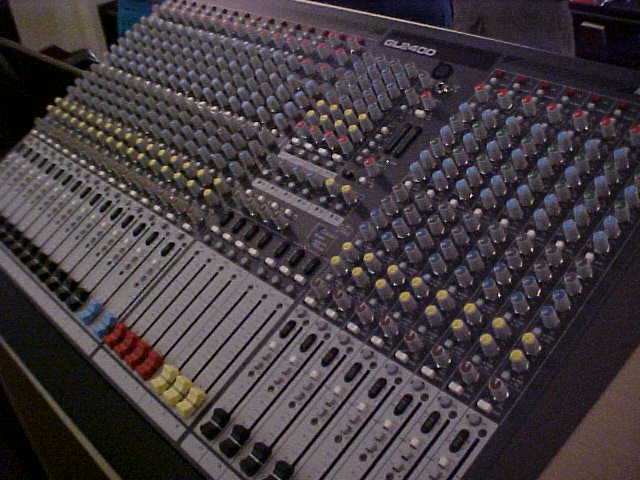 "The Brothers Allen" have built a new set for the OHBC updated sound system. Also, several OHBC members (Gayle, Jack, Wayne and so many more!) were involved with Paul & Aubrey in remodeling our kitchen & restrooms, updating our copy machines, and also we have a total new look for the ladies parlor. Check out the great new changes here at your church. "The Brothers Allen" have built a new set for the OHBC updated sound system. Also, several OHBC members are currently involved with Paul & Aubrey in remodeling our kitchen & restrooms, and also we have a total new look for the ladies parlor. Check out the great new changes here at your church. Click the logo above to see photos of the new Parlor! Click the logo above for photos of the occasion! Doesn't it make you feel good to be welcomed and made to feel at home? Of course it does, especially if you are a guest. For our Sunday morning worship service, the Deacons provide a greeter at the front entrance to welcome members and visitors. However, there are three front doors, as well as side entrances, so we know that some folks are missing a warm Sunday morning greeting. Also, by limiting our greeters to the Deacons, many are missing the blessing that comes from welcoming other worshipers. We would like to expand this ministry, both in number to provide better coverage, and in makeup to include men, women, and youth. Greeters may be individuals or may be representatives of Boards, Committees, Sunday School Classes, Circles, or Youth Groups. We will be contacting the various groups for volunteers, or you may volunteer now by contacting the church office at 469-3455 or click here to e-mail the church secretary. click here to e-mail the church secretary. You will not be left unprepared-- as training will be provided. Please don't hesitate- your smile and handshake may be the action that brings a lost soul into the family of God! The Oak Hill United Methodist Church offers for children in grades K-8 an after school program from 2:00-6:00 pm based on the Fayette County School Calendar. Snacks, games, homework time, computer time, and more will be offered. For more information please phone 469-4126, click their link above, or stop by the church office. 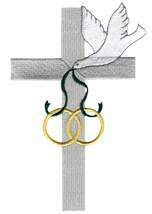 Click the logo above to see photos of this 2003 memorable service! Click here for a special message from the Pastor, about "Oak Hill Baptist Church at 110 Years Old"